Edmonton’s Connor McDavid and Buffalo’s Jack Eichel are widely expected to transition seamlessly into the NHL for their rookie seasons. The amount of hype around McDavid, the first pick in this summer’s draft, hasn’t been seen since Sidney Crosby was selected first overall in 2005. McDavid is the early favourite to win the Calder Trophy as top rookie, despite never having played a professional game. Eichel, who was selected right after McDavid, will also be expected to be an offensive leader on a roster that has struggled recently. Both are generational talents, and Eichel could have gone first overall in most draft years (where he doesn’t have a McDavid ahead of him). While both centres will be fascinating to watch this season, you can be sure other first-year players will impress. Here are five players not named McDavid or Eichel that could be on the brink of a great rookie season. While Domi brings some of the abrasiveness his father, Tie, was known for during his days with the Maple Leafs, Max’s calling card is his offensive ability. He can chirp you all game, then score or set up a beautiful goal. 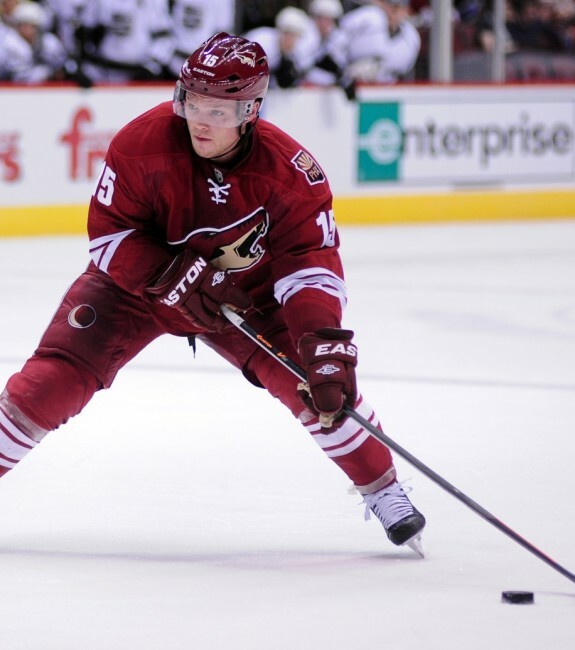 Arizona’s 12th pick in the 2013 draft can line up at centre or on the wing, and is on the verge of becoming a pesky scorer on a Coyotes team with plenty of young talent coming up. Domi played his junior hockey for the Hunter brothers on the OHL’s London Knights, where he amassed 126 goals and 331 points in 244 regular season games. He also managed at least a point per game in the postseason all four years. The 5-foot-10 native of Winnipeg, Manitoba led the charge for the Canadians during the world juniors this past season as they captured gold. Domi won top-forward honours in the tournament, after scoring five goals and 10 points in seven games. The world juniors actually saw Domi play on a line with fellow-Coyotes-prospect Anthony Duclair. At the time, Duclair wasn’t in the system, but was later traded in a deal that brought defenceman Keith Yandle to the New York Rangers. 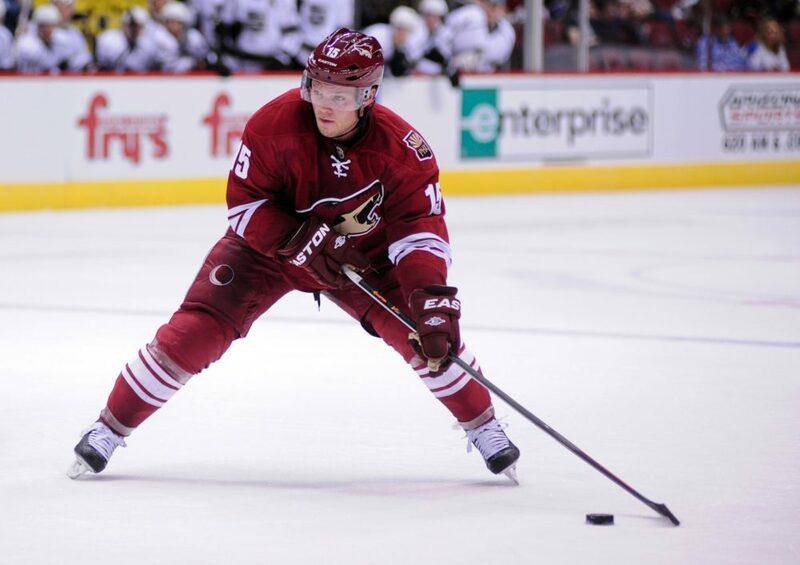 The Coyotes may not be the deepest team in the league this season, but their top line could be an exciting, young trio. It’s possible all or some of Domi, Duclair, and Dylan Strome (drafted third overall in 2015) wind up seeing time together. Slotted as high as third on many draft rankings, Hanifin was taken fifth overall by Carolina this summer. After one season playing for Boston College (where he only turned 18 halfway through), Hanifin’s eligibility for the NCAA is over as he signed an entry-level contract with the Hurricanes (meaning he’s lost his amateur what the NCAA considers amateur status). Next season, the 6-foot-3, 203-pound defenceman can either play for the Québec Remparts (who own his junior rights), the Charlotte Checkers (Carolina’s AHL affiliate), or Carolina. Carolina doesn’t appear on the brink of pushing for the playoffs in 2015-16, so there’s the possibility Hanifin sees time in the AHL for further development. But if Hanifin, who scored five goals and 23 points over 37 college games, while playing a solid defensive game, can rise continue playing a dominant game against players with far more experience than him, there’s no reason to think he shouldn’t make the NHL club. Hanifin has all the tools to be a great two-way blueliner, and excelled with Boston College while starting his college a year early. The jury is still up on whether he’ll be playing in the NHL this season, but the Boston, Mass. native has the size, skill, and smarts to improve Carolina’s defensive core in the near future. Bennett may only be considered a rookie because he had shoulder surgery before last season could start. The centre was playing well in training camp for the Flames, and was considered a likely candidate to crack the roster, but surgery cost him most of his season. 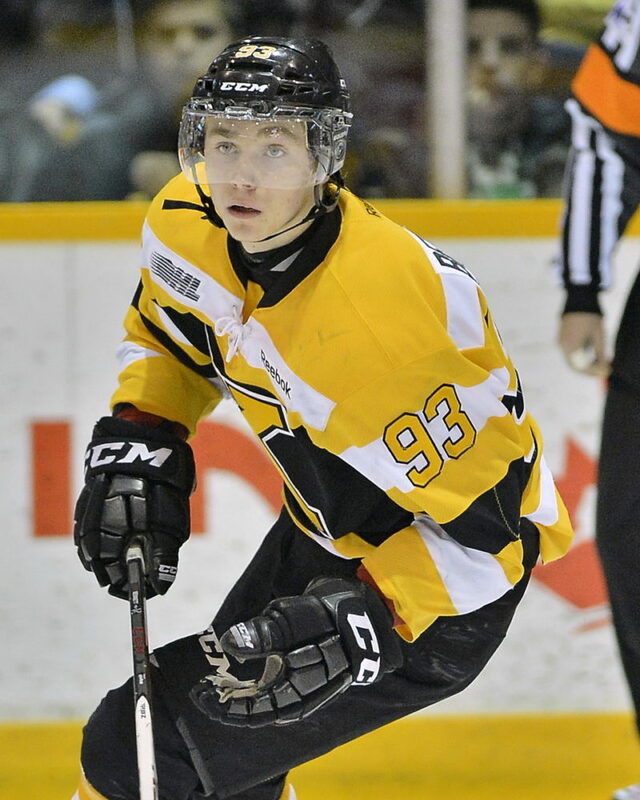 Once recovered, Bennett went back to play for Kingston until the Frontenacs were eliminated in Round 1 of the OHL playoffs. After scoring 11 goals and 24 points in 11 regular season games, and three assists in four playoff tilts, Bennett rejoined Calgary. The first real taste of NHL action for Bennett, picked fourth in 2014, saw him record an assist in one regular season game and three goals, four points in 11 playoff contests. Bennett will be coming off a full summer of training, and will slide his 6-foot-1, 179-pound frame into a scoring role with the Flames, whether it be on the wing or up the middle. Bennett, who hails from Holland Landing, Ont., has a great hockey IQ and a skill to match. He’s scored a total of 65 goals and 155 points in 128 regular season games for Kingston, and looks ready to help Calgary reach the playoffs again. Flames fans have had plenty to be excited about this offseason, and a Bennett rookie season to follow Johnny Gaudreau’s superb first season is not out of the question. In 2014 the New York Islanders took Dal Colle fifth overall at the draft – right after Bennett, whom was born on the same day. 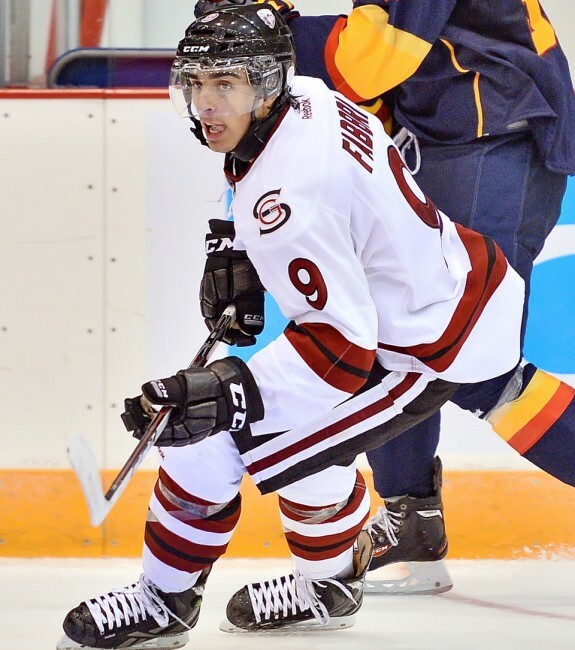 Dal Colle stands at 6-foot-3, 193 pounds, and projects as a power forward with a heavy shot that could easily complement John Tavares on the Islander’s top line for years to come. And those years may come soon. 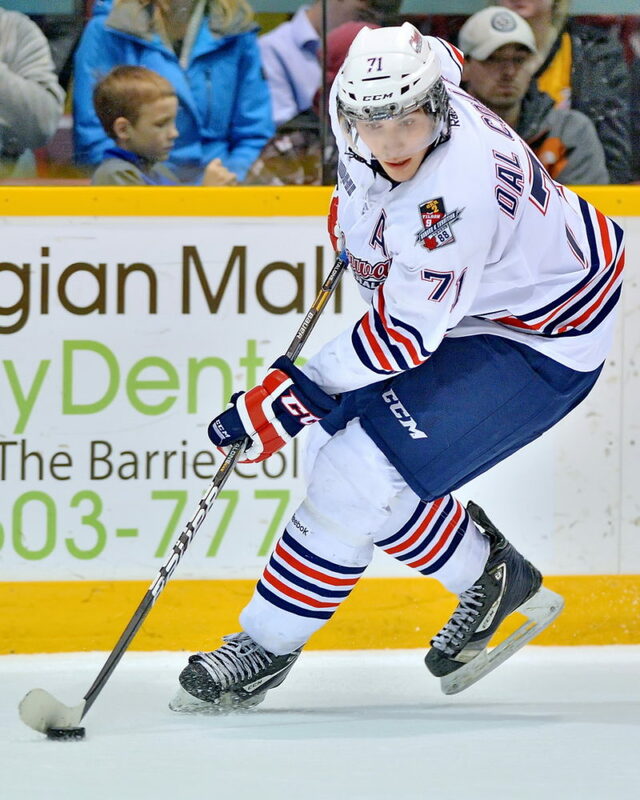 Dal Colle, who’s from Richmond Hill, Ont., scored 96 goals and 236 points in 186 regular season games for the OHL’s Oshawa Generals over three seasons. 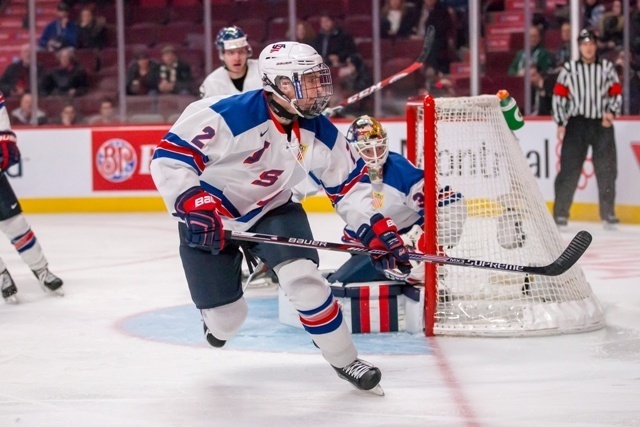 He has the frame, the puck skills, and definitely the shooting ability to rack up points in the NHL, and appears close to being a contributor in the NHL. 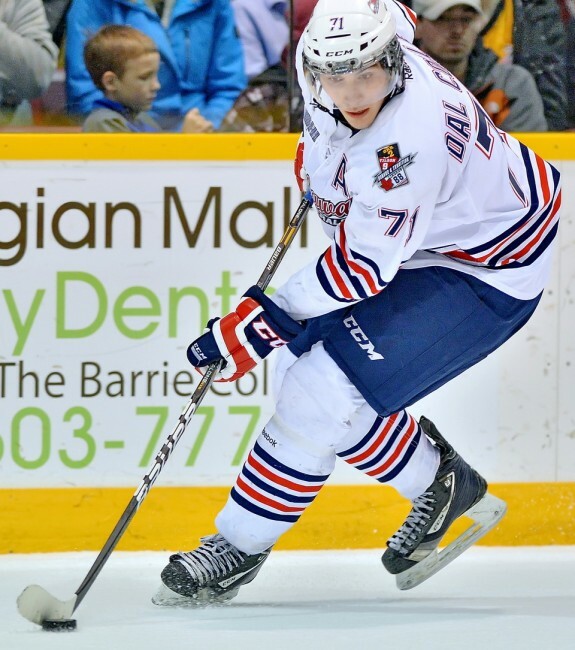 Dal Colle isn’t eligible to play in the minors yet, so must return to Oshawa, where he won the 2015 Memorial Cup, posting two goals and five points in four games, if he doesn’t crack the NHL lineup. If the Islanders brass does feel the big left wing/centre is ready for a full-time gig in the NHL, Dal Colle could rack up some points if he’s playing in the right situation. If he does line up beside Tavares, it could be a huge rookie campaign, as the franchise centre has a history of making his wingers produce. Fabbri is one of the most dynamic prospects in the game, and looks ready to slot into the St. Louis Blues lineup. 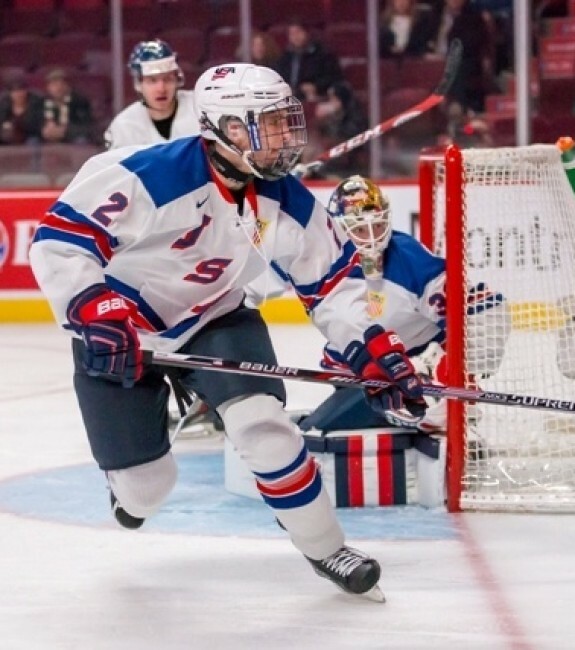 The 19-year-old centre stands at 5-foot-10, 179 pounds, and could slot anywhere in the top three lines. 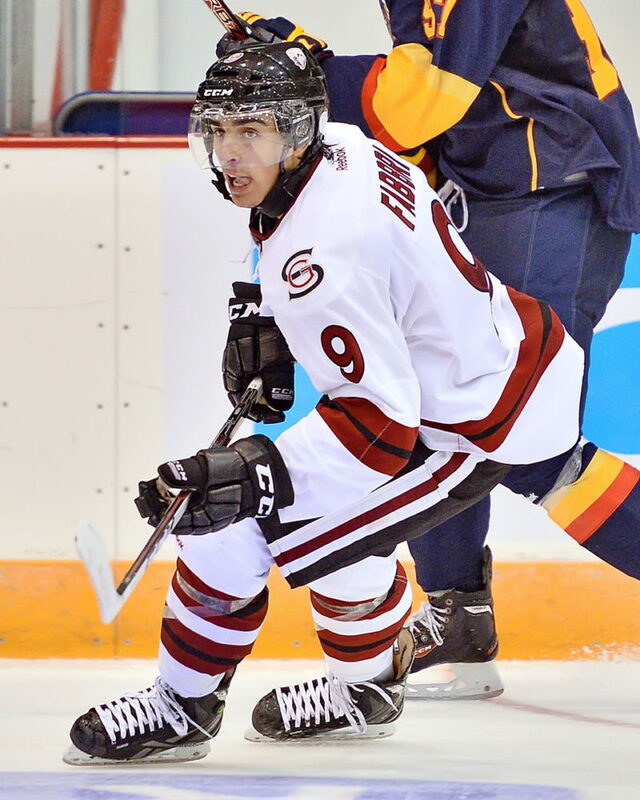 Fabbri, the 21st pick in 2014, really burst onto the scene in his draft year with the OHL’s Guelph Storm. In the regular season scored 45 goals and 87 points over 58 games. Then, en route to an OHL championship, he tallied an additional 13 goals and 28 points in 16 playoff contests. Guelph finished second in the Memorial Cup that year, ultimately losing to the Edmonton Oil Kings (Fabbri had two goals and six points in four games). Fabbri’s 2014-15 season was hampered by injury after spraining his ankle in the quarter finals of the world juniors. In five games for Canada, Fabbri scored two goals and six points. Once healthy, the Mississauga, Ont. native spent some time in the AHL with the Chicago Wolves, where he had a goal and four points in three regular season tilts, but was held scoreless over three playoff matches. Fabbri has great puck control, plays a smart game, and can bring a ton of speed to an already-dangerous Blues forward unit. There’s not a lot left for Fabbri to gain from playing another season in junior and he’s ineligible for a season in the AHL at this point. He can be a difference maker for a Blues squad that’s been led by young talent, such as Vladimir Tarasenko and Jaden Schwarz, up front. Keep an eye on Fabbri when the preseason gets underway.